This hostel is absolutely wonderful! Seriously, the best hostel on my 5 months trip so far. 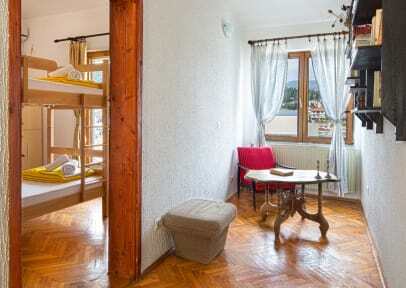 Location is perfect - close to the bus station and 10 min walk from the old town and beaches. Staff is wonderful, very friendly and eager to help. They have huge common areas so it's perfect to meet people . Don't even think about staying somwhere else!! !